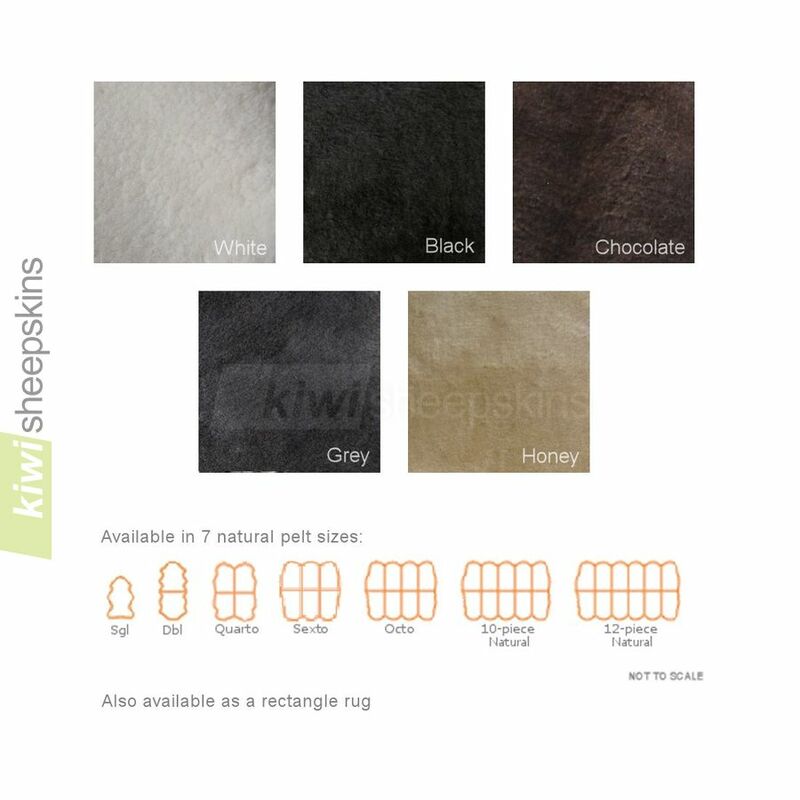 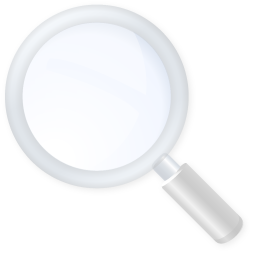 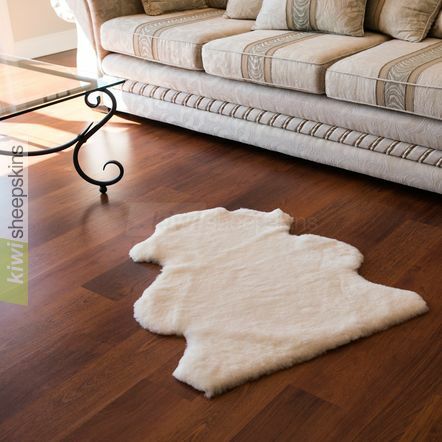 Natural pelt shaped short wool shearling rugs whose wool has been clipped to a uniform height of approximately 22mm (7/8 in.) 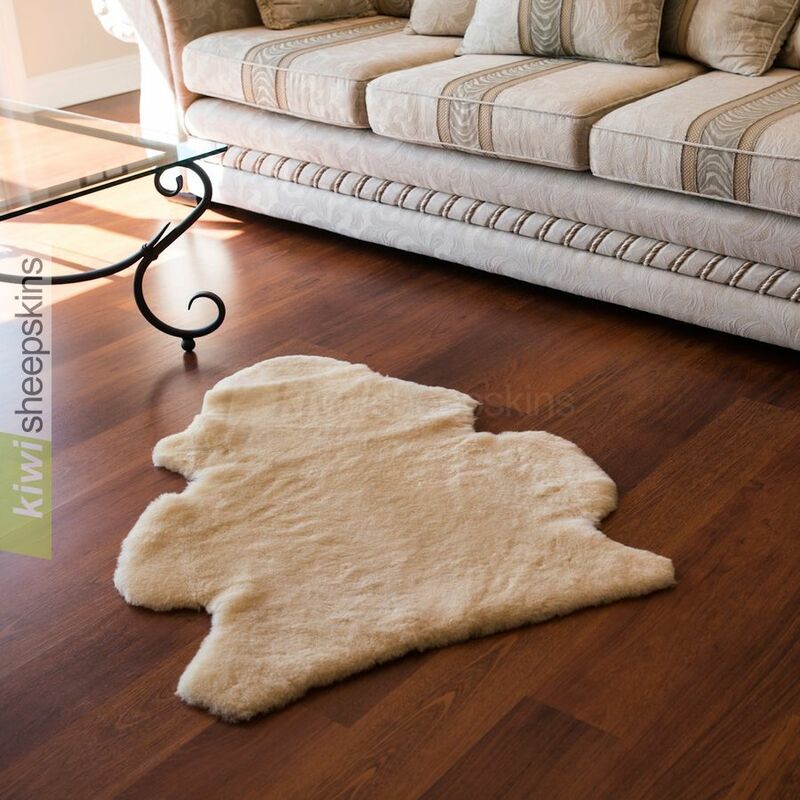 offering a completely different and contemporary look to the traditional long wool sheepskin. 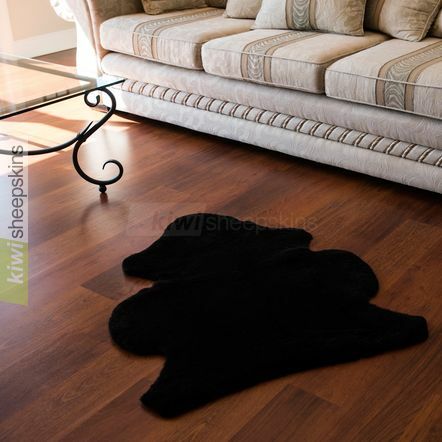 Stunning natural pelt-shaped lambskin shearling rugs. Crafted from wool clipped to a uniform height, these sheepskin rugs offer a distinctive and contemporary look compared to long wool sheepskin. We're just starting to receive very positive feedback about these short wool shearling rugs.